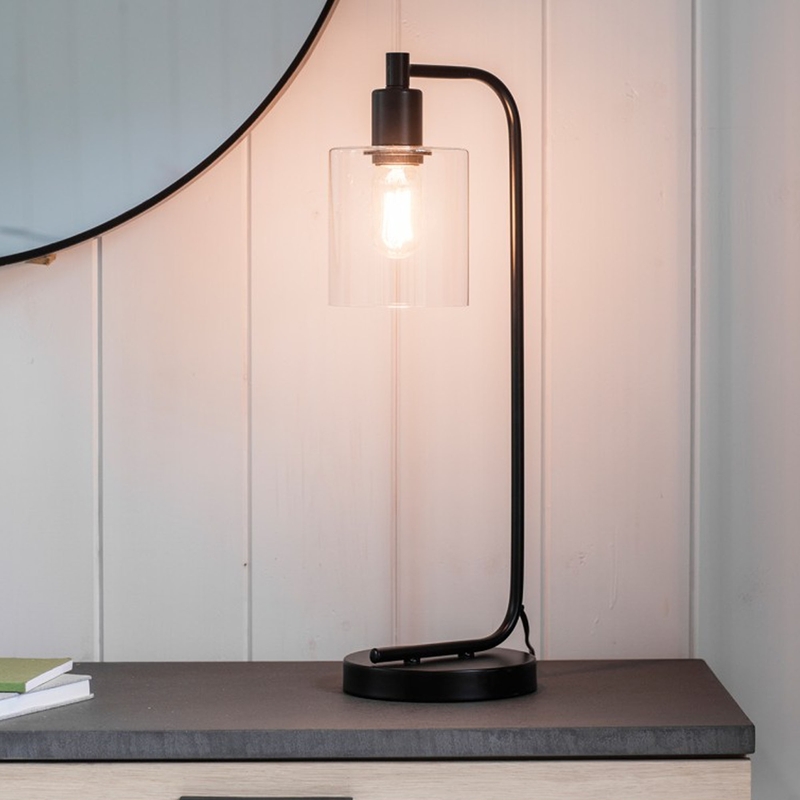 Simple but beautiful, this Chicago Table Lamp will make for a great addition to any home and is perfect for anyone who is looking for some extra stylish lighting for their table tops. Able to be placed amongst any style of interior due to its simple curve design which is finished in a wonderful shade of black. Designed as a table lamp, Chicago Table Lamp will look beautiful in any location within your home.